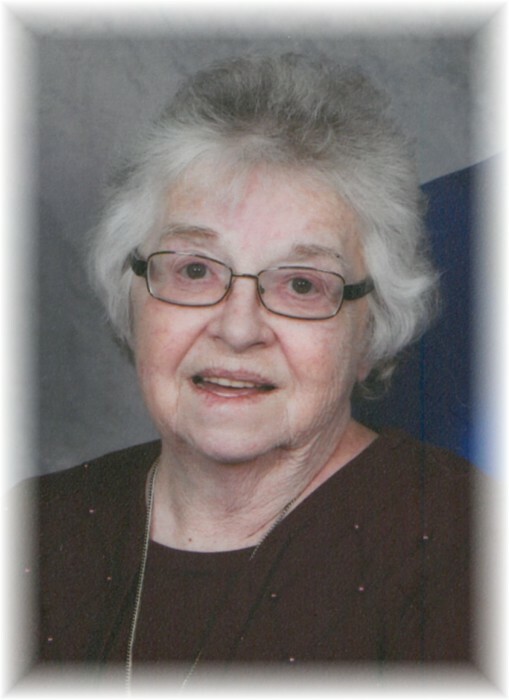 Lena Derkach of Russell, Manitoba passed away on Wednesday, July 18, 2018 at the age of 76 years. Prayers were offered on Sunday, July 22, 2018 at 5:00 pm from St. Mary's Ukrainian Catholic Church in Russell, Manitoba. A Funeral Liturgy was celebrated for Lena on Monday, July 23, 2018 at 10:00 am also from St. Mary's Ukrainian Catholic Church in Russell with Father Mykhailo Khomitskyy officiating. Interment followed in the Russell Memorial Gardens. Should friends so desire, donations in memory of Lena may be made to Diabetes Canada (Manitoba & Nunavut) 401-1 Wesley Avenue, Winnipeg, MB, R3C 4C6 or to the SPCA.